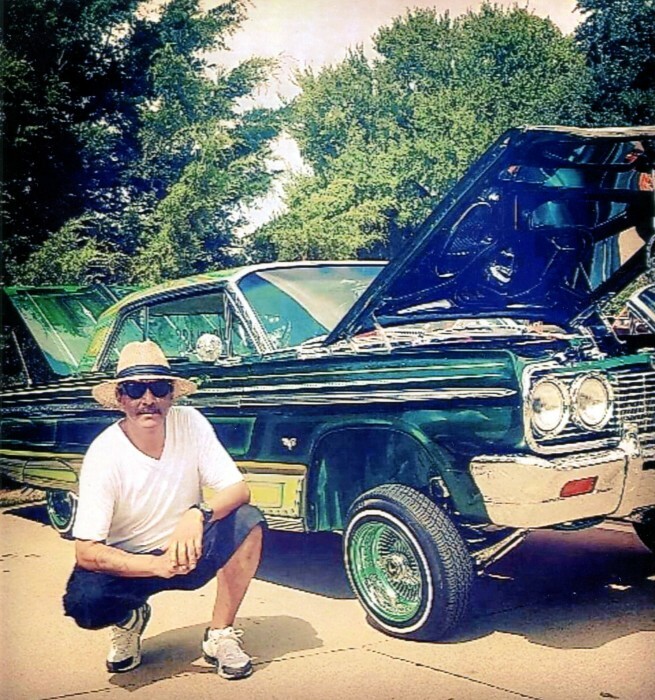 Francisco Enriquez, 52 of El Paso, Texas passed away Wednesday, January 30, 2019 in Waxahachie surrounded by his family. He was born in El Paso, Texas on June 26, 1966 to Francisco and Maria Guadalupe Garcia Enriquez. Francisco worked for many year as a machine operator for the Rock Tenn. Co. He loved to cookout any chance he got, loved to dance to the oldies, play softball and was a huge Texas Rangers and New York Yankees fan. He will be dearly missed by his family and all that knew him and loved him. He is survived by his wife: Miriam Enriquez of El Paso, Texas; his mother: Maria Guadalupe Enriquez of El Paso, Texas. Two sons: Eddie Enriquez of El Paso, Texas and Brandon Enriquez of El Paso Texas and wife Amanda Enriquez of Waxahachie, Texas. One daughter: Itzel Enriquez of El Paso, Texas and husband Oscar Fernandez of Irving, Texas. Three brothers: Roberto, Juan Carlos and Arturo Enriquez all of El Paso, Texas. Five Grandchildren: ChrisAyden Ortiz, Eddie Enriquez, Lorenzo Enriquez, Dominick Fernandez and Zoey Enriquez. The family will receive family and friends from 6 to 8 PM with a Rosary at 7 PM on Thursday, February 7, 2019 at Wayne Boze Funeral Home in Waxahachie. A Mass of Christian Burial will be held at 2 PM on Friday, February 8, 2019 at St. Joseph Catholic Church with Deacon Hugo Monsanto as Celebrant. Interment will follow at Gateway Cemetery in Waxahachie, Texas.